Copyright 2011: SURE Real Estate. All Rights Reserved. Steve Uhlir is the only RECORD BREAKING auction specialist in San Diego County. 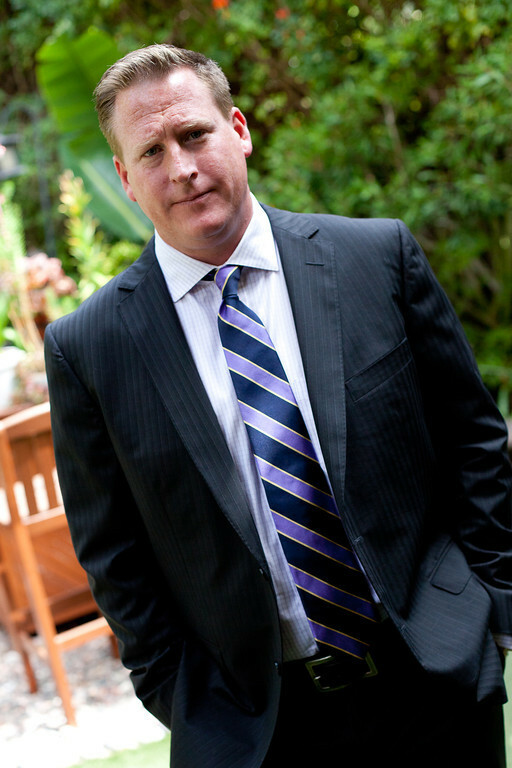 He has achieved rercord-setting auction reslults in areas such as: Rancho Santa Fe, Del Mar, La Jolla, and San Diego County. If you are considering auction your fine estate contact SURE Auction Team today. Steve Uhlir was unanimously selected among hundreds of agents and auctioneers by the City of Del Mar to auction their "trophy" residential lot. He successfully auctioned it in 40 days for $4,400,000.